Undergraduate preparation for the study of optometry requires a strong foundation in science and mathematics. UWM offers all of the prerequisites needed to apply to one of the 19 accredited optometry programs in the United States. There are no optometry programs in Wisconsin; the closest one is in Chicago. Although it is possible to enter an optometry program after completing the necessary science and math courses but before earning the bachelor's degree, it is a highly rare situation. The majority of students accepted into optometry programs have completed their bachelor's degree. Please review the Pre-Optometry Fact Sheet at the right for information about suggested undergraduate courses to prepare for optometry school, experiential opportunities available to UWM students, career outlook for optometrists, and options for your major. 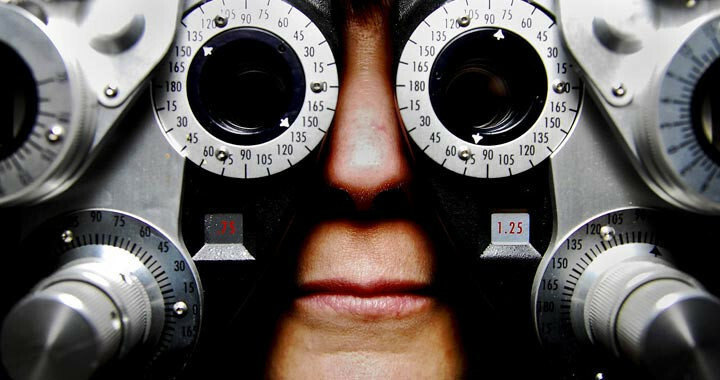 Pre-Optometry is not a major, and students must still choose a major. Since most of the pre-requisites necessary for application to optometry school are in the sciences, many students choose a science major, though it is not required. Our specialized pre-optometry advisor works with students to ensure they understand all of the milestones that must be met in college in order to be a competitive applicant to optometry school. A significant number of volunteer or work hours is often a requirement for application to optometry school so it is important to work with this advisor beginning in freshman year in order to plan all needed activities into your college career.